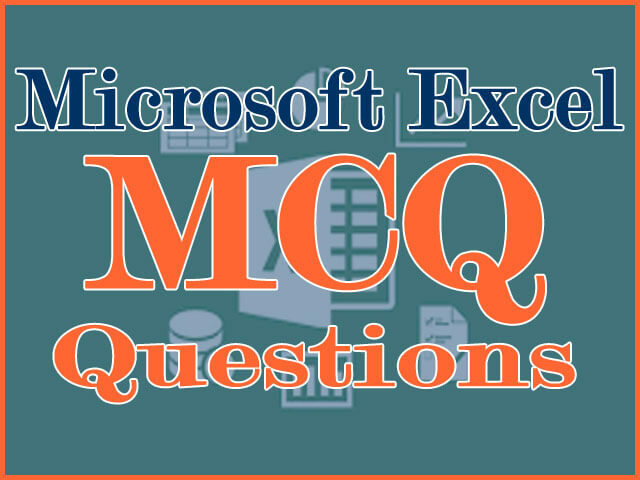 Below is the list of MS Excel MCQ - Microsoft Excel Questions and answers #151 to #200. 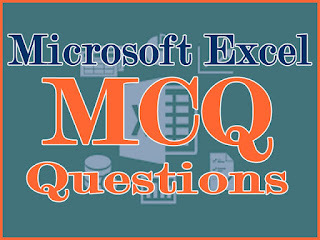 You can get previous questions at Excel MCQ #1 to #50 | Excel MCQ #51 to #100 | Excel MCQ #101 to #150. 153. You can open the consolidate dialog box by choosing to Consolidate from the ….. menu. 163. Youar German supplier still invoices for parts in Deutsche marks. How can you have Excel convert those sums to Euros? 164. Which function calculates your monthly mortgage payment?